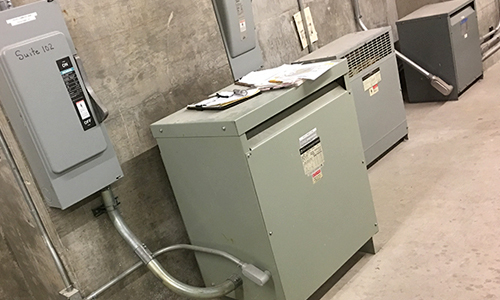 Electrical Company | Los Angeles, CA - GIBBS BROS. ELECTRIC CO., INC.
Electrical systems are a critical part of any modern building. To ensure they work properly, you need to work with an experienced electrical company that knows how to fulfill your particular needs. That's where Gibbs Bros. of Los Angeles, California, comes in. We put our many years of experience to work for our customers every day, offering a broad range of electrical service options. 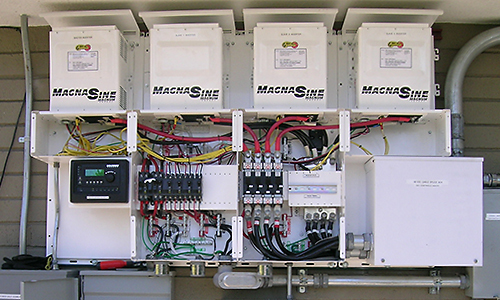 From installing energy-efficient electrical systems to working with industrial machinery, we do it all. Get in touch with us today to receive a free estimate over the phone or to request an on-site estimate. We look forward to serving you. We believe electricity represents a fundamental resource of utmost significance in its service to mankind and in the successful advancement of technology. We believe electricity will continue to remain in close association with the enhancement of the quality of life on our planet. 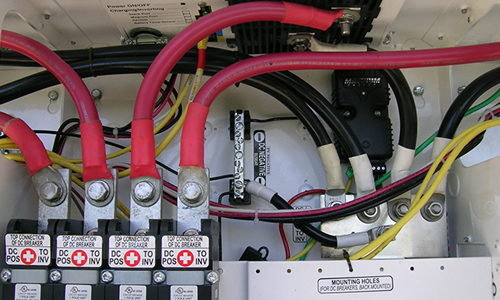 Founded on these beliefs and in unanimous accord with its directing body, Gibbs Bros. has adopted as its company mission to engage in the operation of a premier and comprehensive electrical service dedicated to sustaining the residential, commercial, and industrial demands of its community. Fused into this mission of service is the commitment to the maintenance of a staff of qualified officers and a crew of skilled technicians who together comprise a body of knowledgeable, dependable, experienced, and responsive professionals; a group of individuals who act with integrity and leadership dedicated to the efficient and innovative achievement of excellence in the performance of their craft and in the quality of their workmanship.